Linshu Huasheng Chemical Co., Ltd. 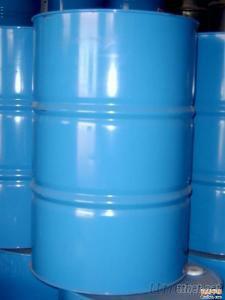 Packing Way: 200L galvanized iron drum,or according to the requirements of the customers. Properties: Colorless transparent liquid,ammonia taste.Melting point -72.6℃,freezing point -67℃,boiling point 44.5℃,relative density (water=1)0.6958,refractive index 1.3784(20℃),flash point 10℃,convoluted with water and ethanol,soluble in common organic solvent.